The interview podcast series that asks: WHAT'S YOUR SECRET SAUCE? 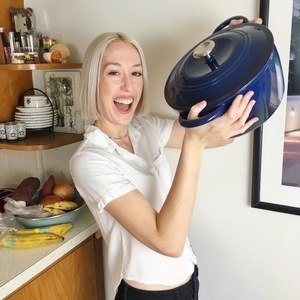 Join America's favorite mediocre cooking couple, comedian Omar Nava and not-comedian Kylie Hodges, as they invite a hilarious guest each week to break bread (Kylie prefers gluten-free) & discuss one delicious food dish while also finding out what their secrets are in the kitchen. 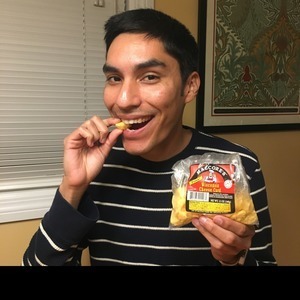 ​Together as a couple, Kylie and Omar have found that the only thing they love more than each other is cooking (and eating! ), which has led them on a mission to explore with friends what it is that makes food so great. 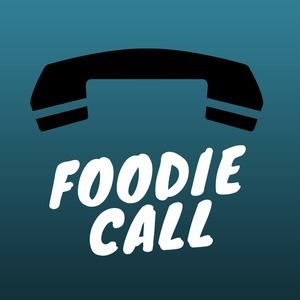 Everyone's gotta eat, but they each have their own tastes - so tune into "Foodie Call" - the interview podcast that asks guests: "what's your secret sauce?"